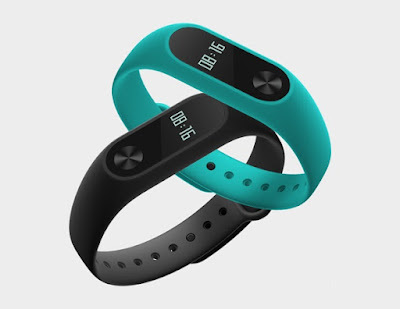 Xiaomi Mi Band 2 fitness tracker launched with 0.4-inch OLED display and heart rate sensor. Today Xiaomi launched next-gen Mi Band 2 with OLED display which displays Time, Steps Count and Hear Rate at just $23 (RMB 149). The Mi Band 2 will be available for sale from 7th June, 2016 onwards in China and compatible with Android 4.4 or iOS 7.0 above devices.